Since the early 20th century, humanists have found a home within our faith tradition. 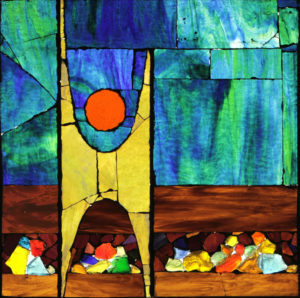 Contemporary Unitarian Universalism has been profoundly shaped by humanist wisdom, which is always growing and evolving. Come celebrate this rich legacy as we lift up humanist wisdom that can help us understand and respond to some of the challenges we live with today. Services are offered at 9:45 and 11:30 AM. Nursery care is offered during both services.